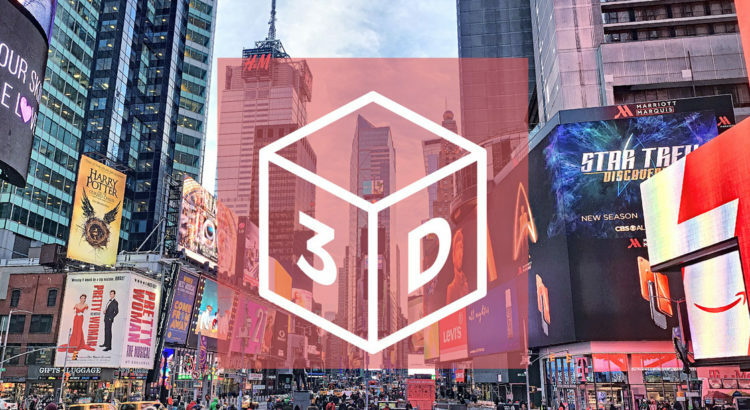 Today we announced big news at Inman Connect NY 2019 : 3D model extraction from regular 360° tours taken with Nodalview. You can now have an automated 3D model extraction from your top quality 10k 360° virtual tours taken with your Nodalview 360° kit. No measurement equipment needed, no recommended amount of panoramas, no extra time spent on site! Want to be in the first ones to test this service as a Beta Tester on your Nodalview tours? Drone panorama with Dji Mavic 2.